We take great pleasure to introduce ourselves as one of the leading bitumen suppliers since 1990 for almost all of the main infrastructure contractors in the state of Qatar. 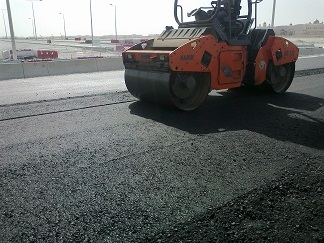 with sufficient manpower, vehicles and staff, we are capable of supplying any quantity in terms of bitumen 60/70. bitumen 60-70 is high quality penetration grade asphalt derived from crude petroleum reefing. 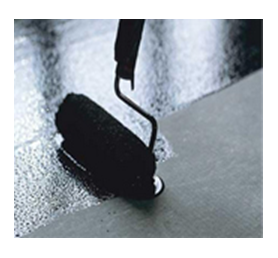 it is dark in color and possesses waterproofing and adhesive properties. it is substantially non-volatile and softens gradually when heated. 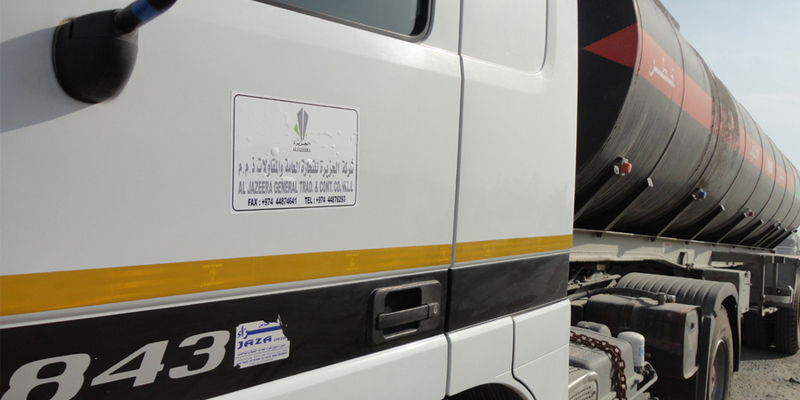 We take great pleasure to introduce ourselves as one of the leading bitumen suppliers since 1990 for almost all of the main infrastructure contractors in the state of Qatar. with sufficient manpower, vehicles and staff, we are capable of supplying any quantity in terms of MC-70. 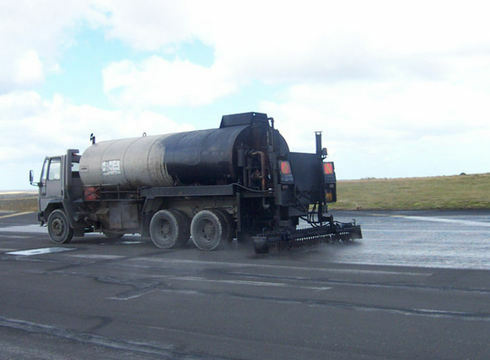 We take great pleasure to introduce ourselves as one of the leading bitumen suppliers since 1990 for almost all of the main infrastructure contractors in the state of Qatar. with sufficient manpower, vehicles and staff, we are capable of supplying any quantity in terms of tack coat 1-40. Committed to supplying waterproofing services of consistent quality that conform fully with company and statutory requirement and in meeting our client’s documented and implied expectations in terms of technical, budget and time compliance.